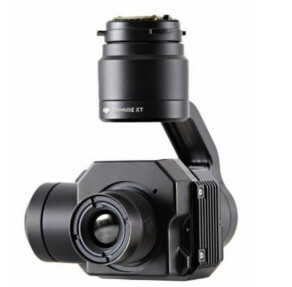 Today DJI is announcing a new Zenmuse camera for the Inspire, this time it’s a thermal camera, the Zenmuse XT FLIR. A dealer put the camera onto their website earlier than planned letting the cat out of the bag. 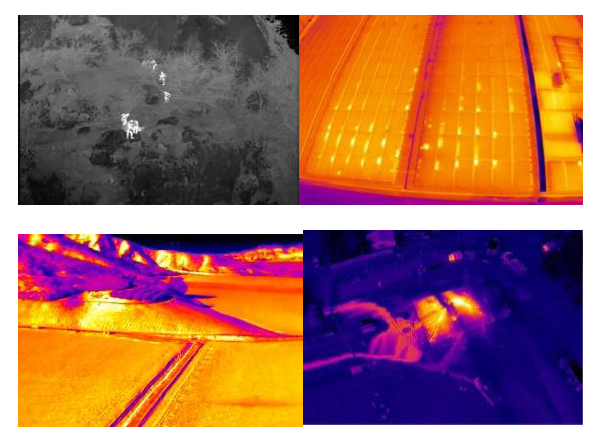 The Zenmuse XT FLIR can be mounted to the Inspire 1 or the Matrice 100 as shown below. The XT will be available as two seperate models one with a resolution of 640 x 512 and the other 336 x 256.